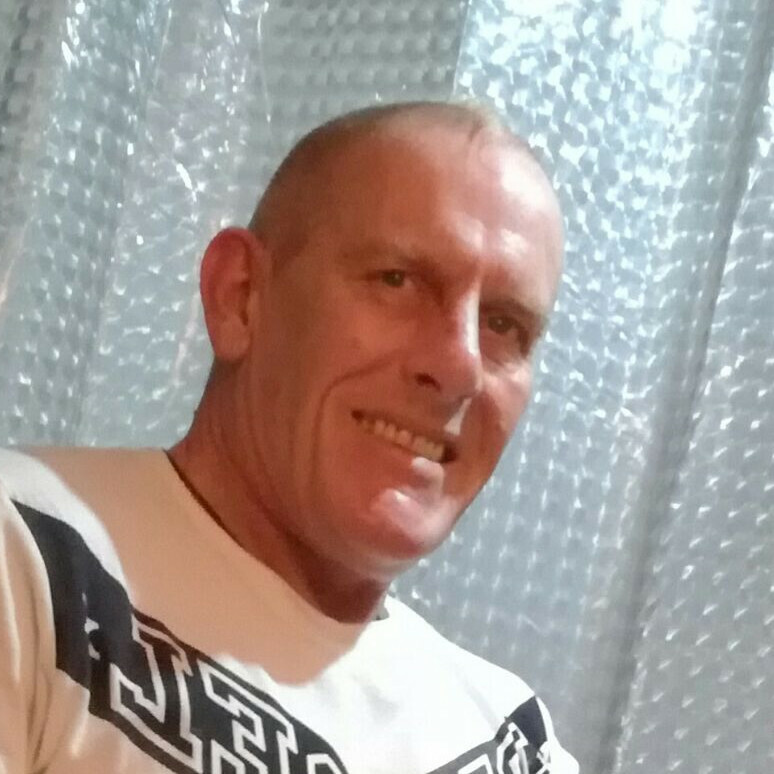 My name is Norman Nelson, I'm a qualified massage & reiki therapist, with over 20 years of experience. Originally from the Carlisle area, I have recently returned from Manchester, where for many years I ran a successful massage therapy and reiki practice. In my career I have worked for charities, in hospitals, universities and even nightclubs providing reiki, massage therapy and educational demonstrations. My experiences using these amazing therapies would fill a book and I will be telling some of these stories through my Facebook page where you can also find offers, competitions and the latest information about the services I now provide in Carlisle. I have seen nothing short of miracles happen with many of my clients reporting that their therapy has helped them significantly with conditions including: headaches, grief, anxiety, post operative healing, back pain, sleep problems and many more. Seeing aches and pains vanish and my clients turn their lives around, after just a few treatments, gives me great satisfaction in my work and has driven me to continually develop my theraputic skills. I have received both reiki and massage with amazing results, being treated for a crippling back condition a few years ago, that doctors referred to as un-treatable. Since undergoing my own therapy, I was able to heal quickly and I've had no more back problems, simply because of the benefits of massage and reiki. Please see my services page for more information about what to expect when you recieve a massage or reiki, but if you have any other questions I'm more than happy to discuss them with you. At your first appointment I will also ask you to complete a short questionnaire about your general health and any specific issues you may be having. This will allow me to ensure your therapy is both appropriate and beneficial for you. Any personal information will of course, be kept in the strictest confidence and in accordance with privacy laws. What will reiki do for me? According to Eastern traditional medicine your life force energy, qi, chi, ki, mojo, whatever you want to call it; travels through your body in channels called meridians. If one of these meridians is blocked you may begin to feel unwell, either physically or emotionally. The practice of reiki unblocks these meridians, allowing your energy to flow freely, restoring the body and mind to a state of balance and health. It’s a cumulative effect though, so don’t expect miraculous healing after just one session (although you may very well experience just that). We're all unique, so your experience will be personal to you, but we have more similarities than differences, so there are some effects which my clients often report including: "I feel so refreshed and I'm thinking more clearly" ... "I think I fell asleep" ... "I can't believe how hot your hands got!" ... "I feel more relaxed than after a massage" ... "My headache is gone" ... "I feel like myself again"
I provide a tailoured service, based upon your individual needs. Appointments are available from 11am to 8pm, including weekends (closed Tuesdays). The following is a brief guide to some of my services and costs. Please feel free to call me on 01228 496820 or send me a message on Facebook for more information. Payment is currently only accepted by cash. Swedish massage therapy is the technique that comes to mind when most people think about massage. As the best known type of bodywork performed today, one of the primary goals of the Swedish massage technique is to relax the entire body. This is accomplished by rubbing the muscles with long gliding strokes in the direction of blood returning to the heart. Swedish massage therapy goes beyond relaxation. Swedish massage is exceptionally beneficial for increasing the level of oxygen in the blood, decreasing muscle toxins, improving circulation and flexibility while easing tension. The various Swedish massage techniques are designed to improve your circulation, soothe your muscles and make you feel more relaxed. Swedish massage uses softer strokes on the bonier and more delicate parts of the body, and stronger strokes where there is thicker muscle coverage. This adjustment of pressure makes it an ideal massage for relaxation. Besides the calming benefits, Swedish massage is thought to be good for: easing muscular strain by flushing out toxins improving circulation by increasing oxygen flow in the blood helping to keep ligaments and tendons supple reducing emotional and physical stress. Your massage will probably last around 60 or more minutes. Your therapist will give you time to undress privately and lie down on the massage table, which is padded for extra comfort, where you may cover yourself with towels. You don't have to be completely exposed at any point; your therapist will uncover one little bit of you at a time depending on the area he is focusing on. If you're worried about anything, don't hesitate to say so. All massage can leave you feeling thirsty and needing to go to the toilet more than usual - this is because the massage has got your lymph circulation going and your body is flushing out toxins. Drink plenty of water afterwards as you slowly drift back to planet Earth. Reiki, which originated in Japan, is a form of energy work administered with very light or no touching of the body; the word Reiki comes from the Japanese words “rei” (life force) and ki (energy). Reiki is based on the idea that a life force energy flows through us, and that fluctuations in this energy affect our physical health. In a typical Reiki healing session, the client remains fully clothed and either lies down on a massage table or sits comfortably in a chair. As in a massage session, a serene, peaceful environment is created for the session, often with quiet music. The Reiki practitioner, employing either very light hands-on touch or holding his or her hands close to the client’s body, then moves the hands systematically through different positions, with the intention of discharging negative energy and replacing it with positive energy. The Reiki practitioner may spend more time in certain areas, depending on the clients’ needs or goals for the session. Because Reiki derives its benefits from an energy that is universally accessible to anyone, anywhere, proponents of Reiki may also offer what are called distant sessions, in which the receiver is not physically in the practitioner’s presence. Recipients of Reiki say receiving it feels “like a wonderful glowing radiance,” . Proponents of Reiki say sessions can be helpful in improving the condition of those suffering from a variety of physical issues, from chronic, serious illnesses such as cancer to more minor conditions like insomnia. A typical Reiki session lasts approx 1 hour. Therapies take place at my home, in my dedicated and specially equipped treatment room. Appointments are available six days a week, between 11 am and 8 pm, including weekends. Simply phone 01228 496820 to discuss your individual needs and book your tailoured therapy session. You can also message me on Facebook. Upto 2 hours of free parking is available, which is more than enough for your therapy session. Because I work from home, I am unable to accommodate friends or family, who might wish to wait for you during your session. However I am based near to Carlisle city centre, so it's a great opportunity for them to do some shopping or enjoy a coffee, during your appointment. For testimonials, special offers, competitions and up to date information about my services, please like my Facebook page. © Norman Nelson ~ Design: ISO|dais.